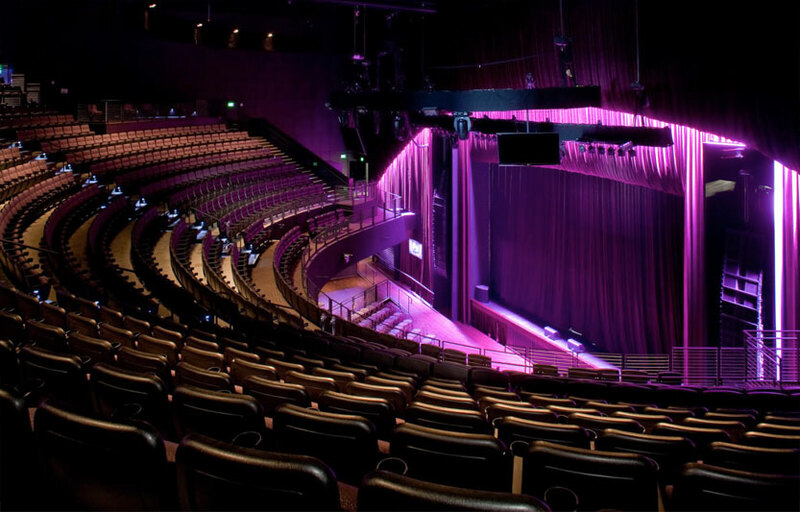 The Novo features state of the art acoustics for the best sound experience. Fits 2300 people in the GA section. Has exclusive Wolfgang Puck catering. Where is The Novo located? 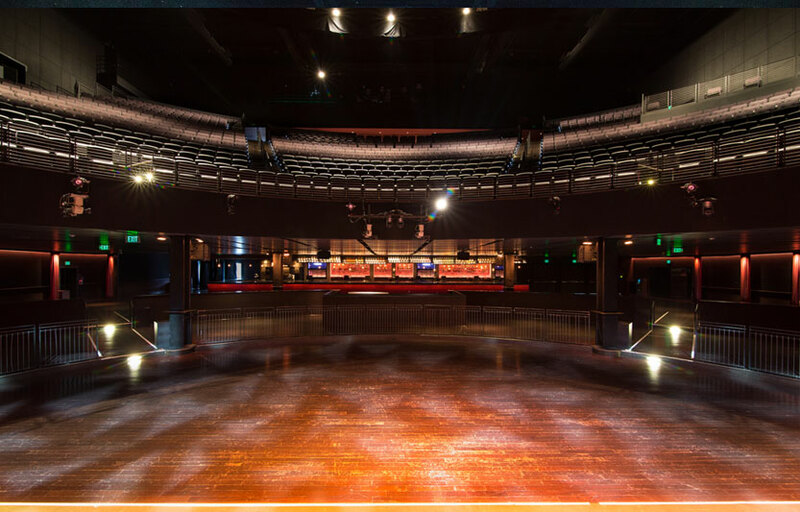 The Novo is located at the LA Live in the heart of Downtown Los Angeles. How much is cover charge at The Novo? The Novo does not cover charge and instead requires event goers to purchase tickets. How long will I have to wait at The Novo? GA lines can get quite long depending on the performer. Expect to wait anywhere between 30-60 min. When is The Novo open? The Novo is open on various days depending on the event. What are the best nights to go to The Novo? 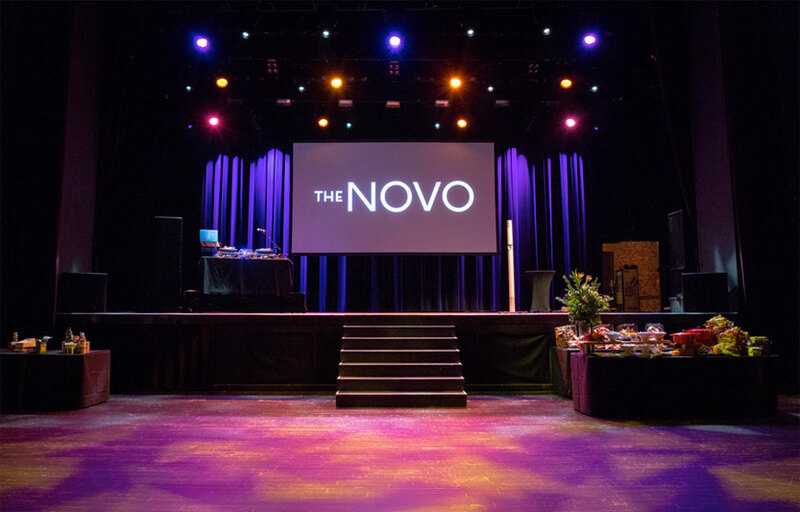 Any night the Novo is holding an event is sure to be a great night. What is the dress code at The Novo? Strict dress code is not enforced at The Novo. How much do drinks cost at The Novo? What kind of music do they play at The Novo? Music at the Novo depends on who is performing live that night. 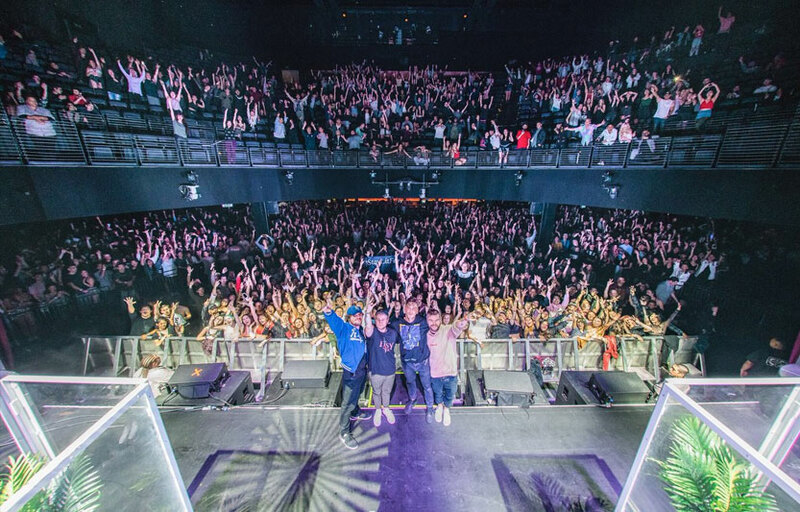 Where can I find an list of upcoming events / DJs at The Novo? You can download the Discotech app to see upcoming events, and book tables for The Novo.